Ah, February- the month of love! 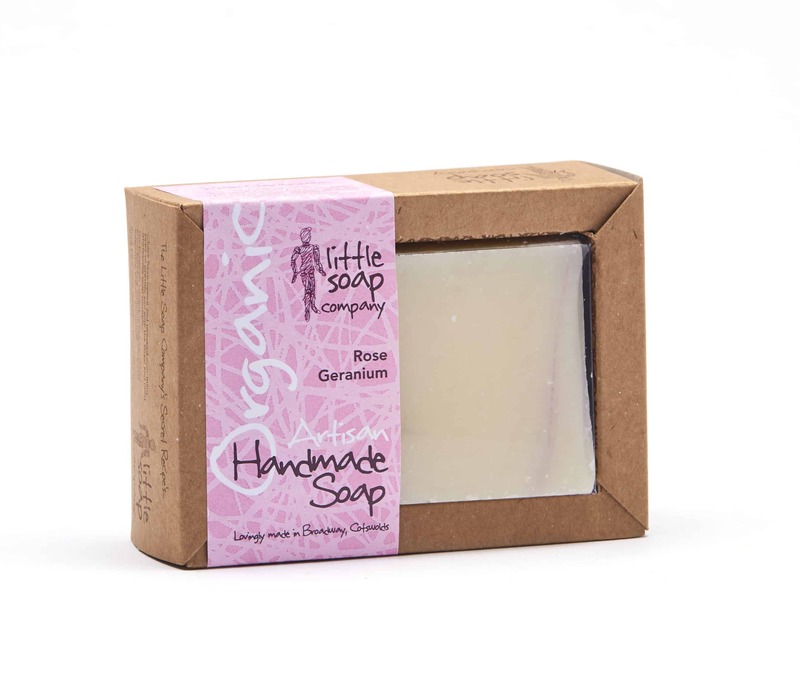 We’re big fans of Valentine’s Day here at Little Soap HQ- so much more so now that we’re confident adults and have given up on anxiously waiting for the postman to arrive! These days, Valentine’s Day is about so much more than getting more cards than anyone else in your class. That’s not to say that little notes and gifts aren’t welcome, just that being selective over who sends them is a must for 2019. Wondering how to mark the occasion for your loved one this year? Leave it with us. Without further ado, we bring you three little eco-friendly Valentine’s gifts. You’re welcome. One of our favourite things about buying gifts for loved ones is the opportunity to give them something that you know they’ll truly love. Because you know them inside out, and you love them and want to make them happy. Because you want to show how special they are. Because you want to declare your undying love for the first time! Whatever the reason for deciding to buy a Valentine’s gift this year, hopefully our guide will help you to make that special someone feel very special indeed. Every eco-concsious lover deserves a treat, so why not compile a hamper filled with their very favourite vegan goodies? We love the idea of home-made hampers filled with sweet treats, toiletries and perhaps a beautiful garland of handmade paper flowers (our beautiful image is courtesy of @newyorkpaperflowers, go check them out on Instagram!). 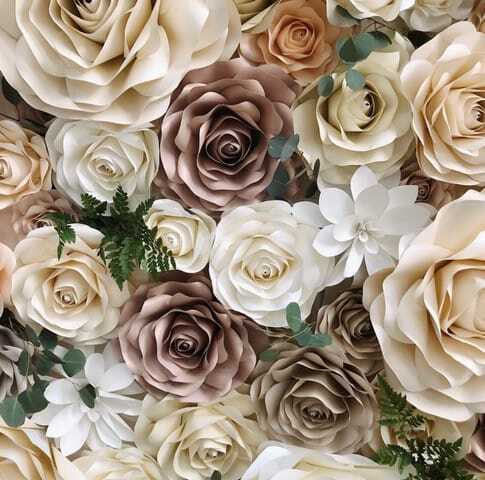 Re-use that wrapping paper from Christmas and create a very special bouquet! But if you’re strapped for time, or you want a more professional look, we recommend you go on the hunt for a bespoke vegan hamper/ gift box that will delight and surprise. Of course, we heartily recommend our very own Organic Luxury Hamper (filled with all of your favourites and presented in a beautiful reusable box), and for a slightly smaller budget we recommend our Organic Pamper packs too. For a home-made treat hamper, pop in your favourite bar soap or gift set, or even an organic soap starter kit so that you can spend quality time together learning and creating. The beauty of this gift is that you get to choose all the things you know they love. In an age where many of us already own too many things, the idea of buying someone an experience is a really good one for Valentine’s Day this year. Give the gift of happy memories, that compliment your eco-friendly lifestyle and re-enforce your principles.  Great examples of eco-friendly experience gifts include a membership to the National Trust, Eden Project membership, or a gift voucher for our very own Little Soap school. If you’re reading this because you’re looking for an eco-friendly gift, then chances are that your loved one (and you) has one or two causes that are held very dear to their hearts. Why not show them exactly how important they, and their beliefs, are to you? Making a donation or buying a sponsorship to help valued causes continue with their hard work is such an amazing gift to give. It doesn’t always take neatly wrapped parcel to put a smile on someone’s face! Obviously, only you know your loved one well enough to know exactly what cause they’d most like to support, so do a little research and give a gift that really makes a difference this year.